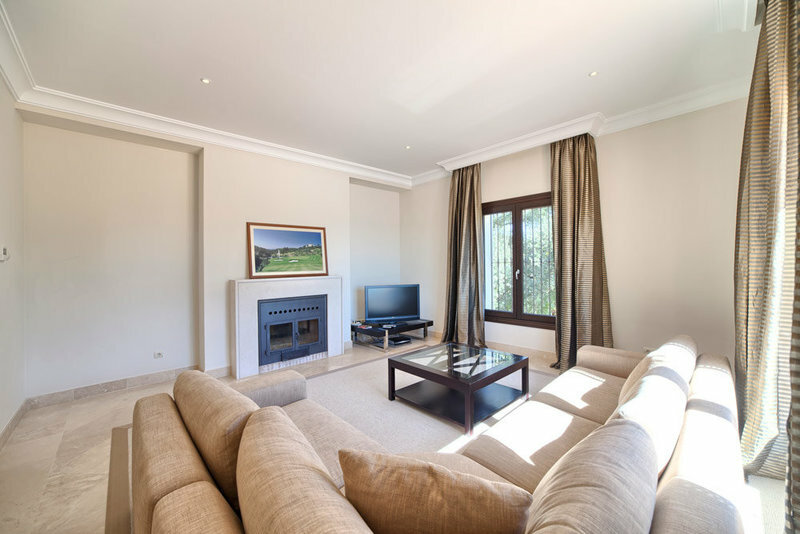 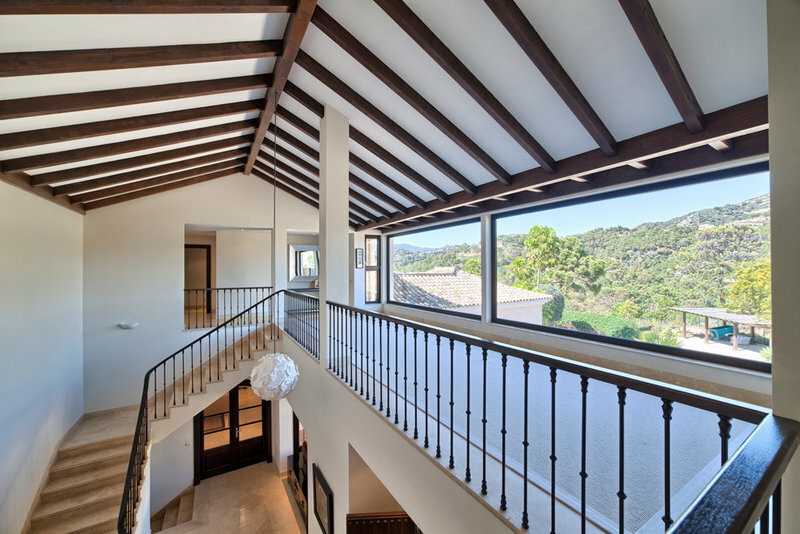 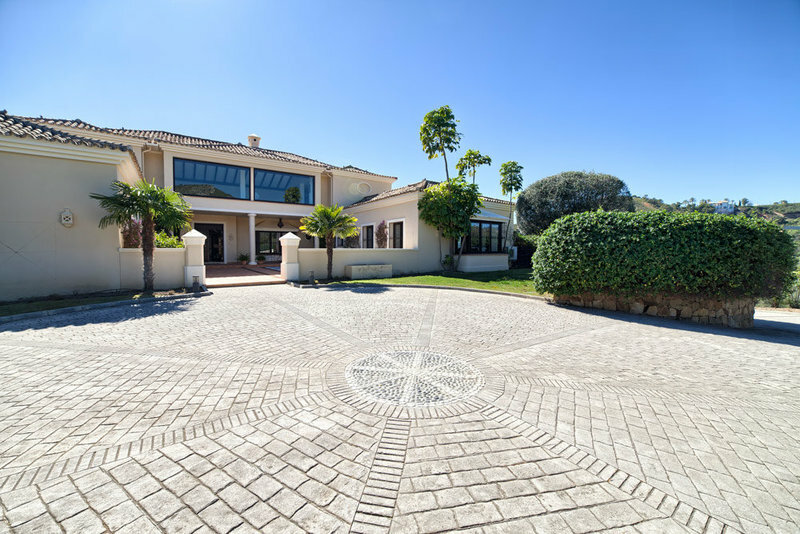 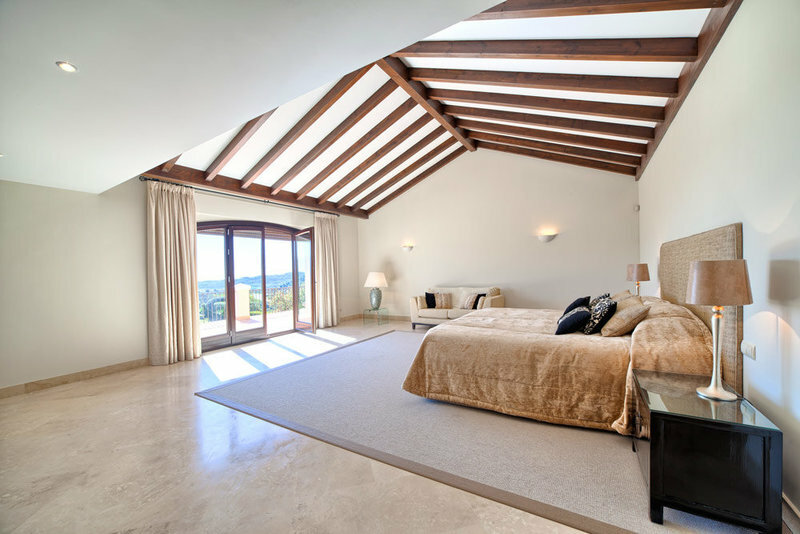 Stylish mansion for sale in Marbella Club Golf Resort, occupying an expansive flat plot which is south facing with wonderful views of the Mediterranean Sea and mountains. 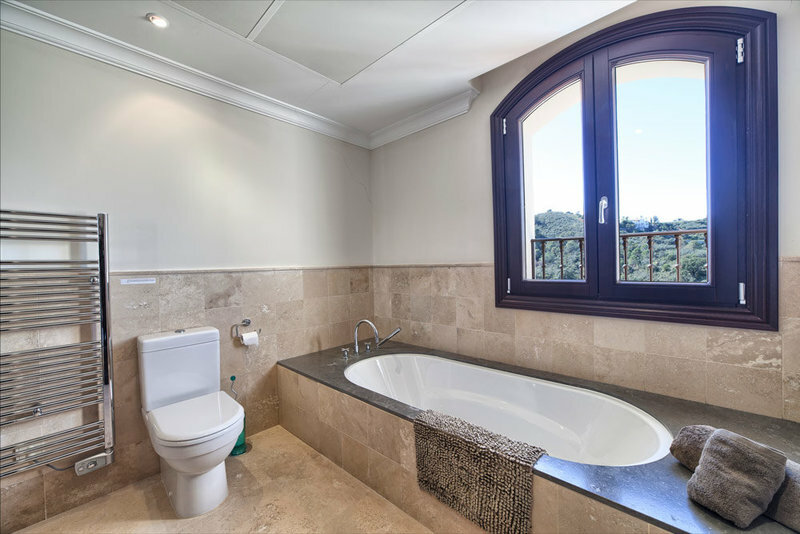 Enjoying a completely private position in this exclusive gated community with 24hr security, it is only 10 minutes drive to amenities and the beach. 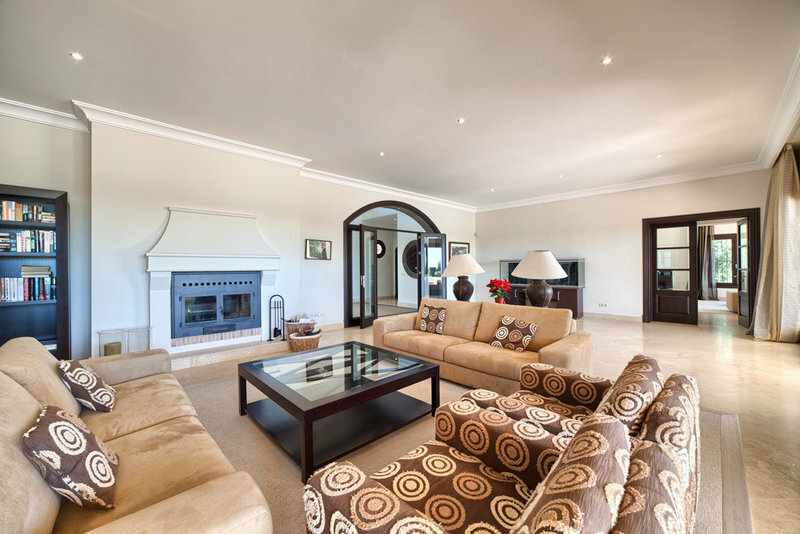 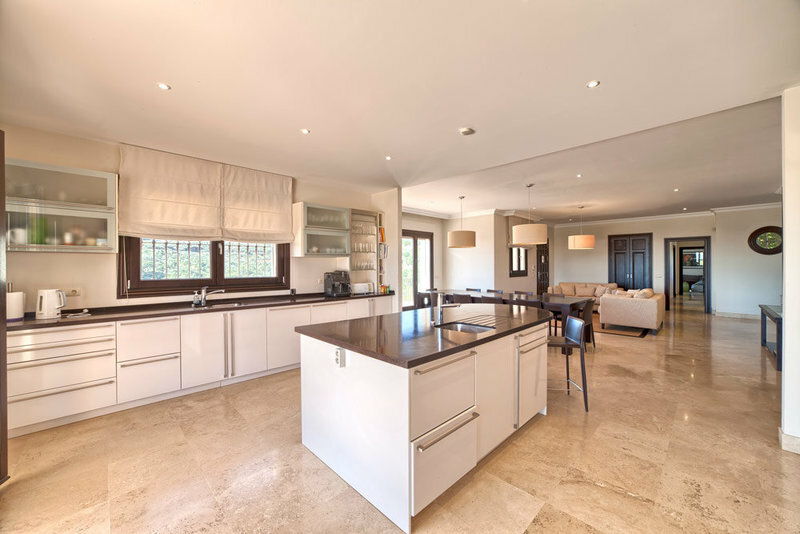 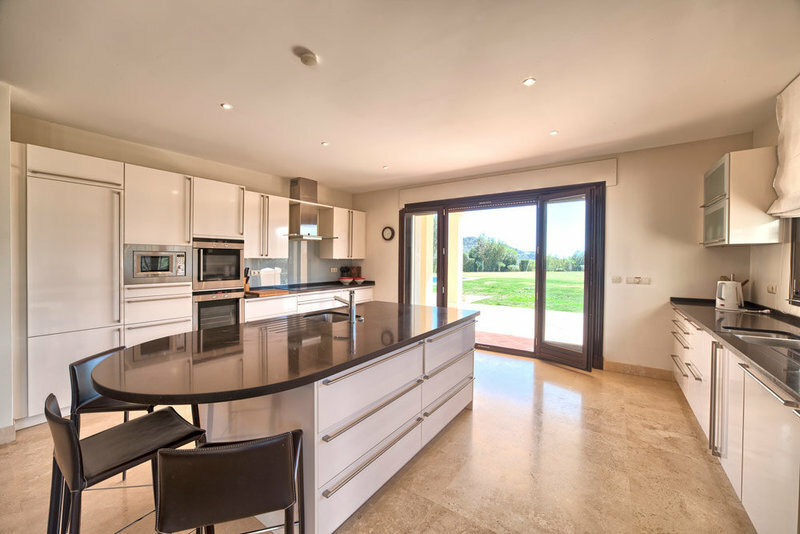 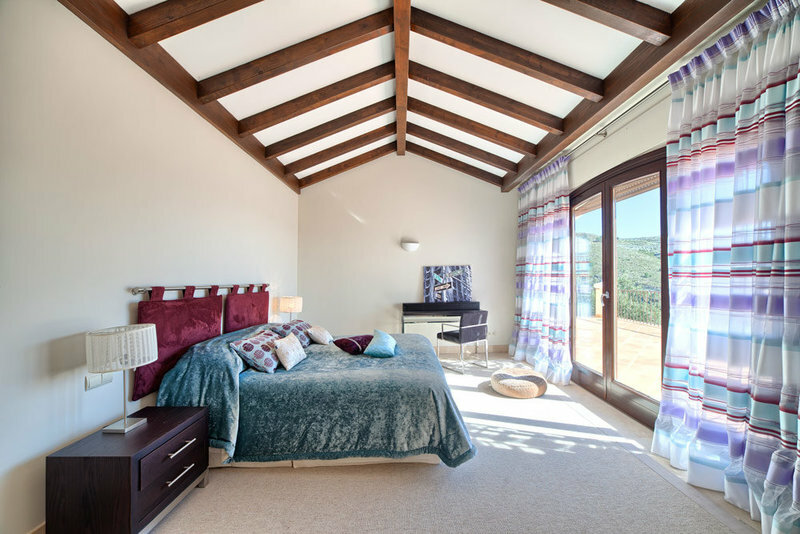 The main floor comprises of a grand living room with wood burner, a family room suitable as a TV room, an open plan kitchen with dining area, entertainment room and three guest bedrooms with en suite bathrooms. 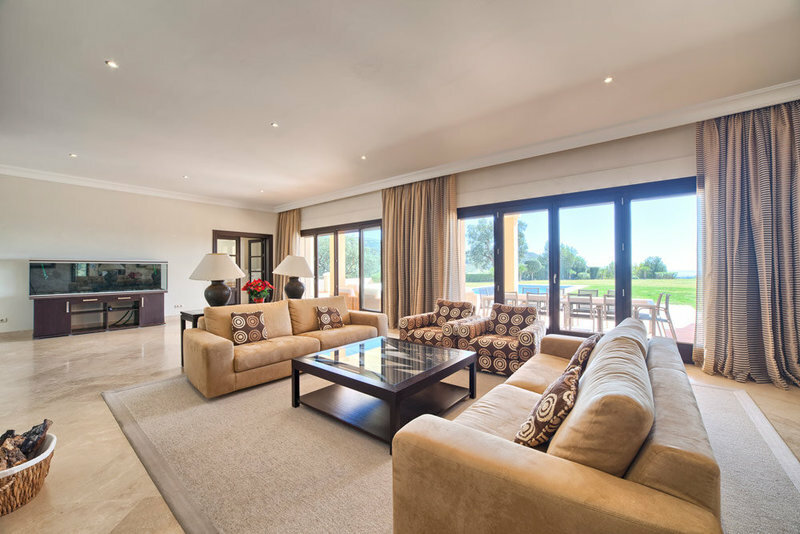 This level features direct access to the covered terraces, landscaped gardens and an inviting swimming pool. 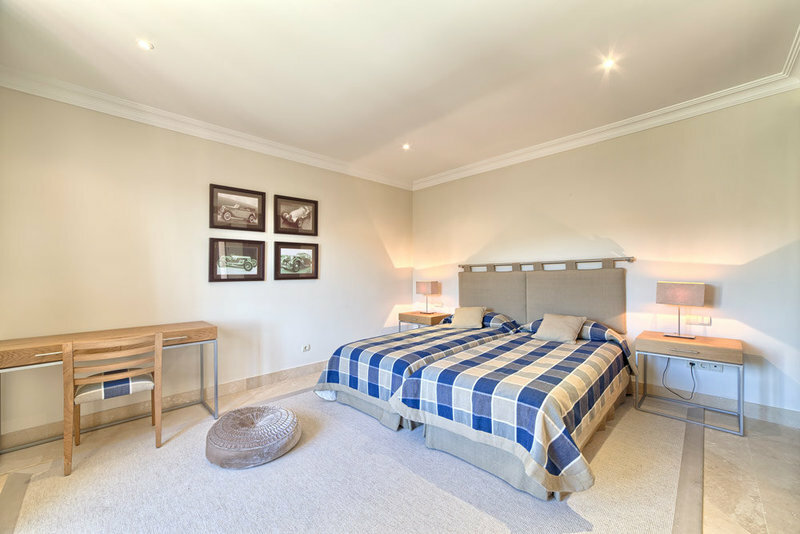 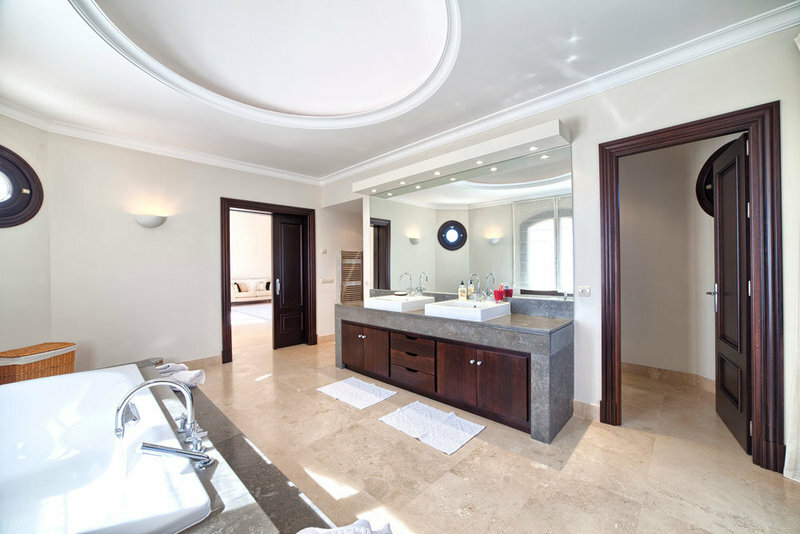 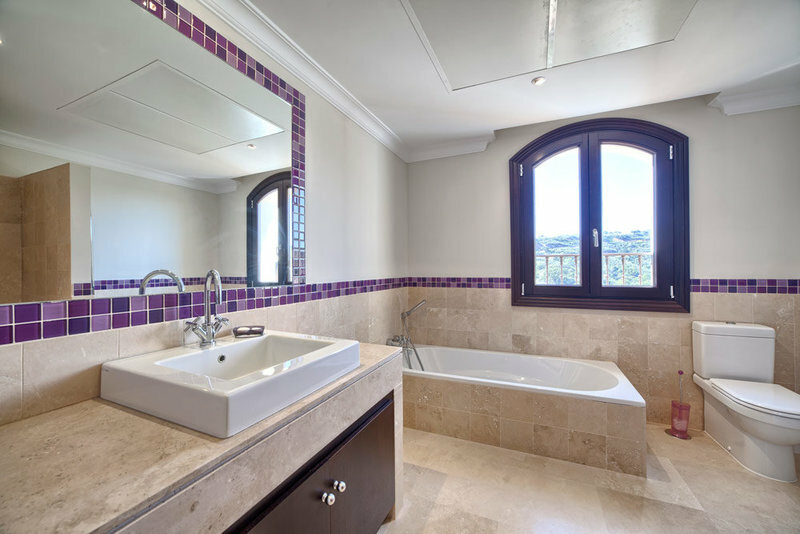 The upper floor offers an impressive master suite with dressing area, three further guest bedrooms with en suite facilities and office. 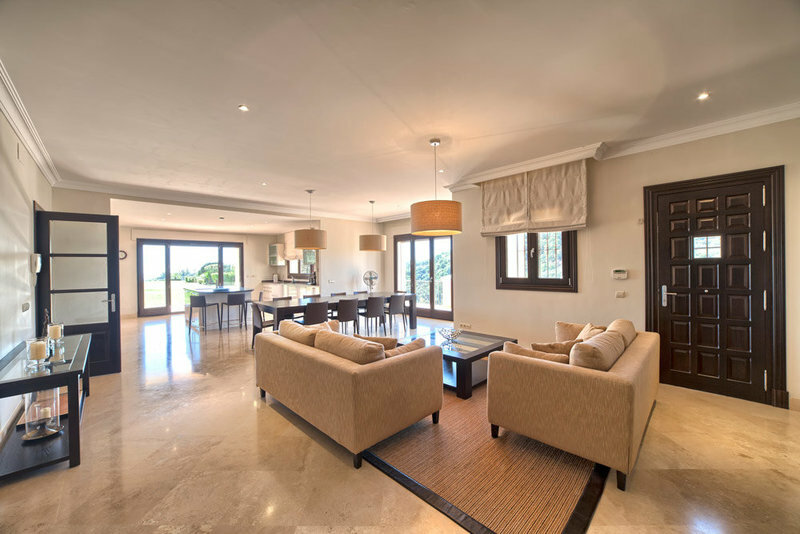 The lower floor houses separate staff quarters and a four car garage. 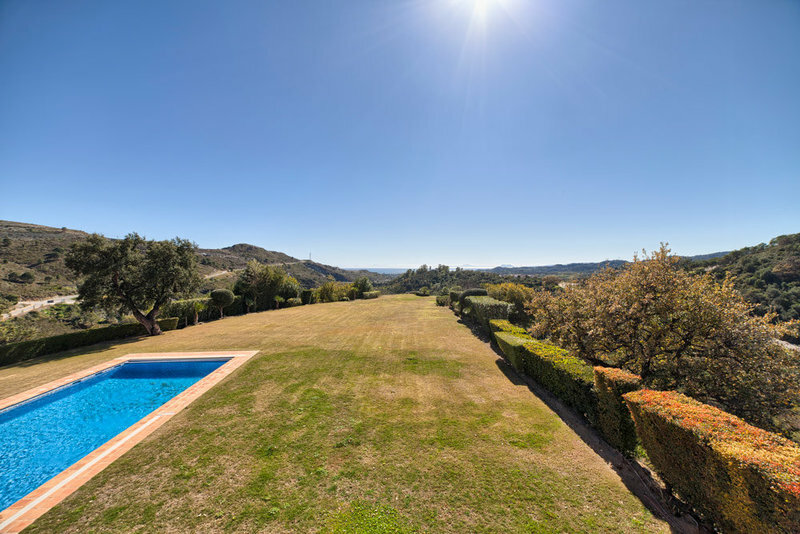 The immediate area is a true haven for lovers of tranquillity, golf and horse riding.